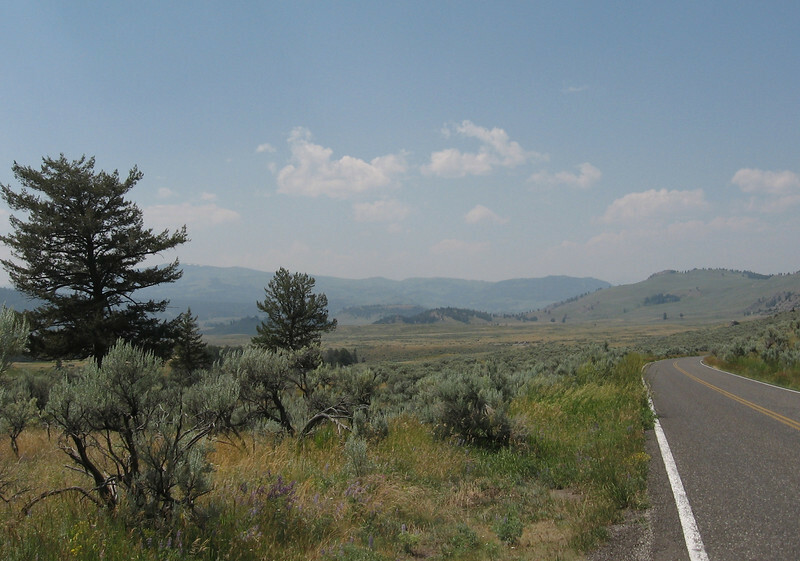 A bicycle trip from Bozeman to Billings via Yellowstone and the Beartooth Highway, then to Sheridan, Wyoming via the Medicine Wheel highway. After lunch at Roosevelt Lodge, where Flora worked last summer, we headed east. To our relief, there was much less traffic.